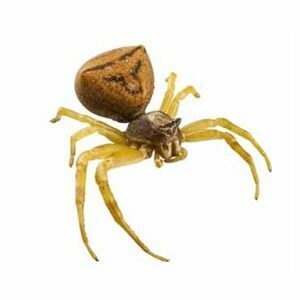 New York State and Vermont are home to about 11 species of spiders, an awesome creature that has been given a bad reputation due to its tendency to appear out of nowhere and its slightly “creepy” appearance. Excellent predators, spiders practice stealth and actually catch more prey than all other terrestrial predators combined! 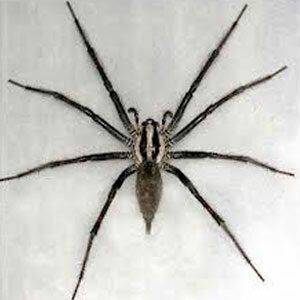 It is a common misconception that spiders are insects, when in fact, they are arachnids. 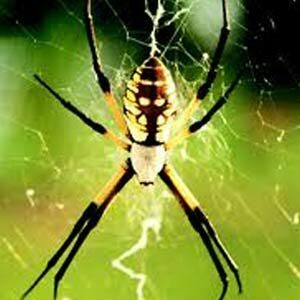 Unlike insects, spiders do not have chewing mouth parts, wings, or antenna. 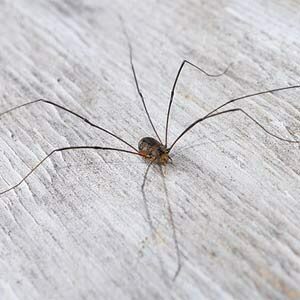 In fact, they have eight legs (insects have six) and two body segments. Their hollow fangs allow them to inject venom to kill their prey before sucking them up! The intricate webs created by spiders are due to the silk they produce – which they also use for catching their prey, swinging from one place to another, and covering their egg sacs. 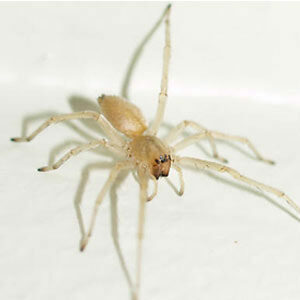 The life span of a spider in Northern New York and Vermont is usually one year. Most spiders pass the winter as eggs, mate in the spring, develop into full adults in the summer, and then die in the fall. 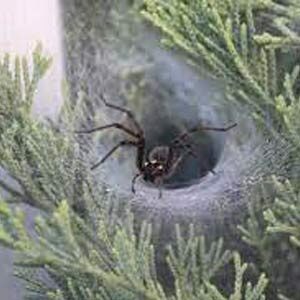 However, some spiders do survive even a harsh Adirondack winter by finding cracks and crevices to hide in, and a type of antifreeze in their blood keeps them from freezing. 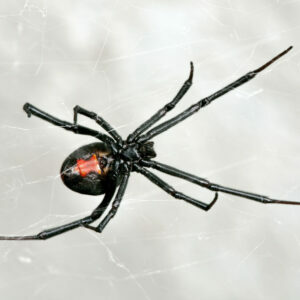 Which Spiders are Native to New York & Vermont? 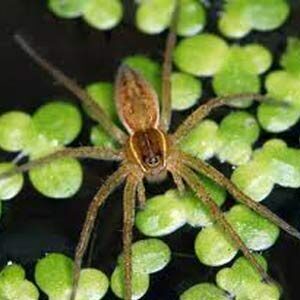 Below you will find several species of spiders found in the Adirondack Mountain region and capital region of New York, including: Albany, Clifton Park, Saratoga, Lake George, Glens Falls, Lake Placid and Plattsburgh, and other New York Regions. These same species can be found throughout Manchester, Rutland, Killington, Woodstock, Shelburne, and Burlington Vermont Region. 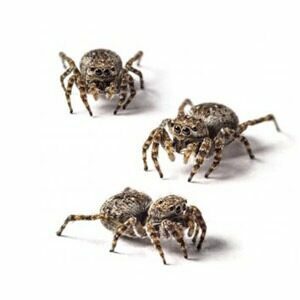 Do you have a spider infestation? 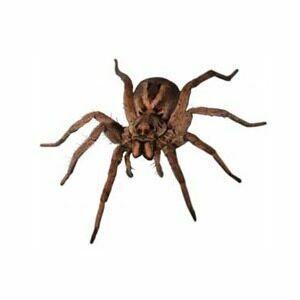 Are you wondering how to get rid of spiders in your house? Call Nature’s Way Pest Control in New York at (518) 745-5958 or in Vermont at (802) 855-2978 to request a FREE inspection.